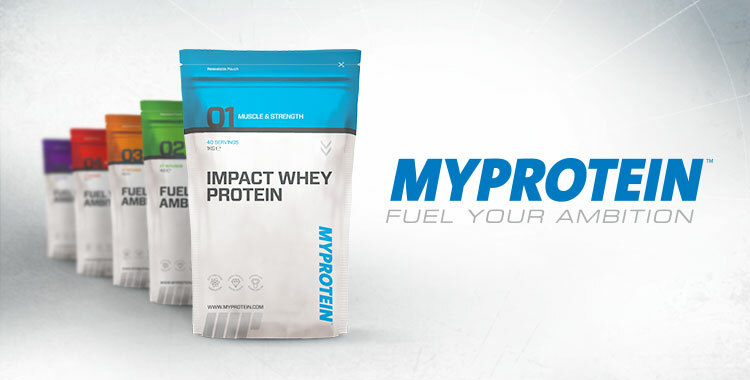 Mr Olympia is back with even more intrigue than ever and our friends at over at MyProtein have put together an amazing video for you guys to feast your eyes on! Phil Heath is back on the stage bidding to retain his title and claim his 6th Olympia in a row which would put him amongst the best of the best. Only four people have previously done this, including the legendary Arnold Schwarzenegger and Ronnie Coleman. In Mr Olympia’s 51 year history only 13 people have ever done this. Striving to take the title from ‘The Gift’ are the likes of Big Ramy, 2008 champion Dexter Jackson, and 12 time contestant Kevin Levrone. Returning from retirement, Levrone is looking to de-crown himself as ‘The Uncrowned King of Mr Olympia’ and make 13 his lucky number. 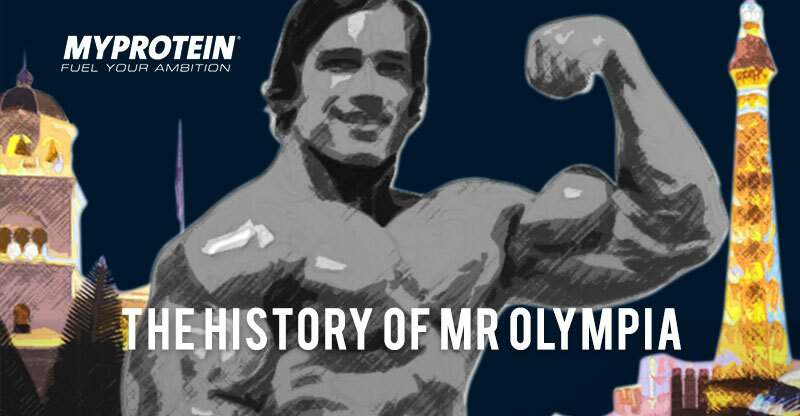 Myprotein’s brand new video covers ‘The History of Mr Olympia’ and is full of facts, stats and information. It covers the competition’s inception by Joe Weider in 1965 where Larry ‘The Legend’ Scott ran out as winner and earned himself $1,000, to the present day where the winner will get 400 times this. During this half century of contest, amazing physiques have been displayed, legends have been made and big names have been slayed. 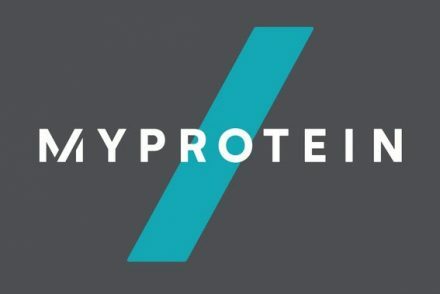 MyProtein.com have developed this video to get you in the mood for the best bodybuilders on the planet before it all kicks off between the weekend of September 16-18th in Las Vegas. We’re certain the video will entertain, excite and enlighten. Be prepared to be flexing by the time it ends! If you haven’t got the time to sit through a video, we’ve broken down the 2016 Mr Olympia competition ourselves, but we’re sure you’ve already read that!